Super click techno du jour from the high speed Orac records, responsible for many brilliant releases with high calibre artists such as Paradroid, [a]pendics shuffle and Strategy. These are not your average techno tunes, by utilizing advanced production techniques this new artist has made something a little bit special. 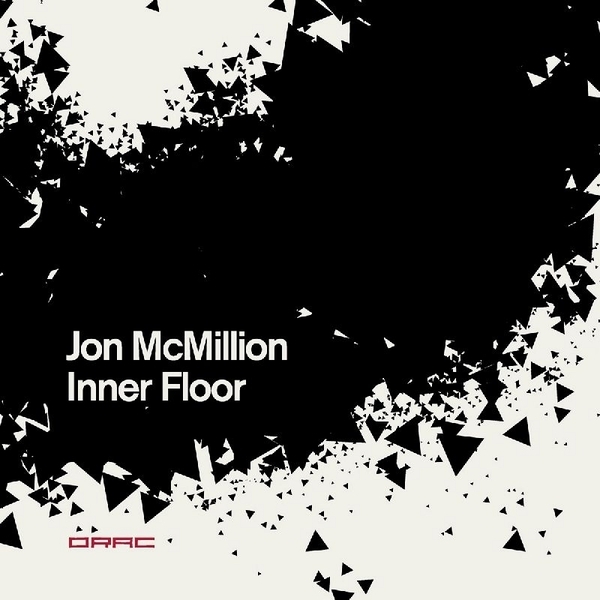 'Inner Floor' has sound-scapes and excellent deep atmospheric sounds rolling through with limber percussion and a bass drum that packs a pretty solid punch. Four tracks - all good, the standout has to be 'make it worms' - slightly more subtle and inventive than the others, it particulalrly reminds me of an excellent old ekkehard ehlers record made as Betrieb - Schlechte Vorbilder for Klang a few years back.